If you want to know what it's like to be the Dark Knight or any other of DC Comic's major characters then this is the app for you. 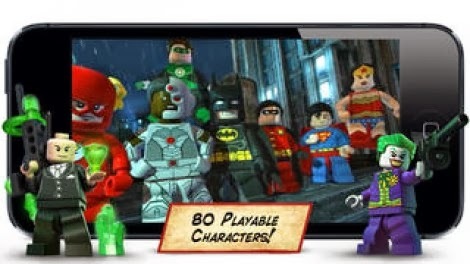 Play as Batman or 80 different super heroes or villains right on your iPhone in what is certain to be a terrific adventure. 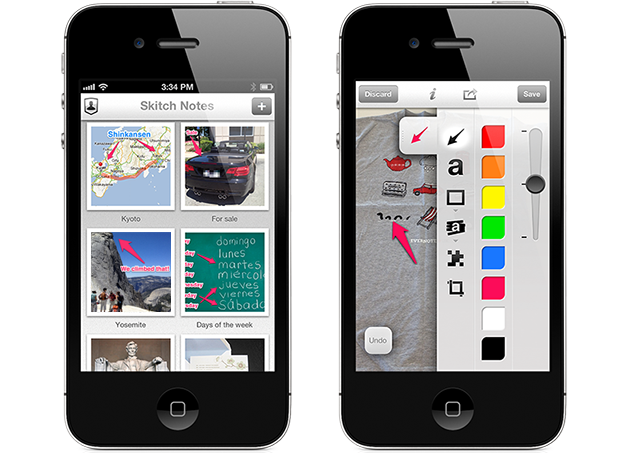 Skitch is a notepad, picture editor and much more. 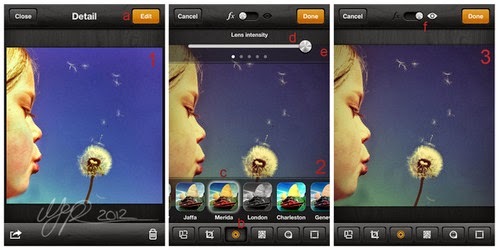 Use this top iPhone app to do amazing things to your pictures, work and so much more. 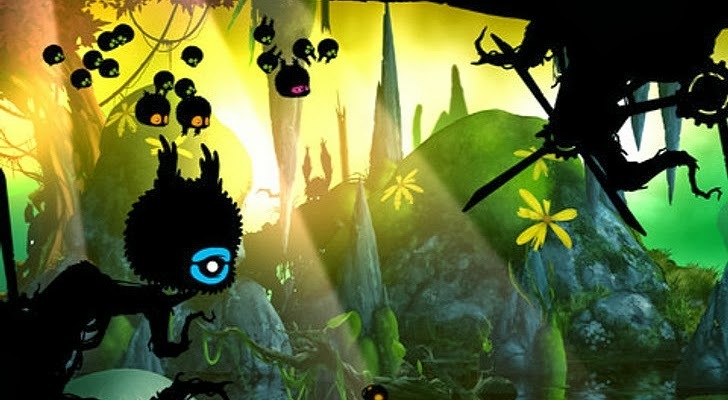 Badland has received rave reviews from iPhone customers and the media. It runs very smoothly and offers hours of fun. 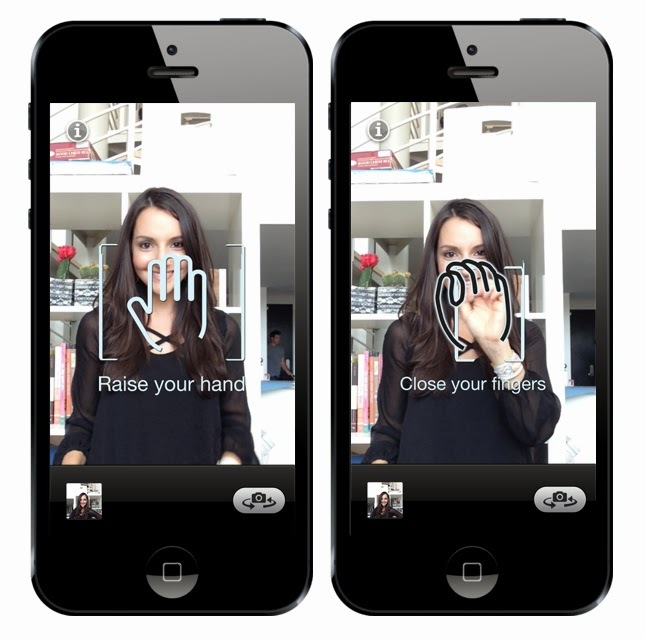 CamMe is a hand gesture driven camera app that allows users to instantly take pictures of themselves without ever having to physically press a button. Not only is this app very cool to use but is also extremely efficient and doesn't have many glitches. Also Read: 10 Android and iOS Games to Kill Boredom! If you have ever had the desire to get on the turntables and become a master of the wheels of steel then Traktor DJ is the app for you. 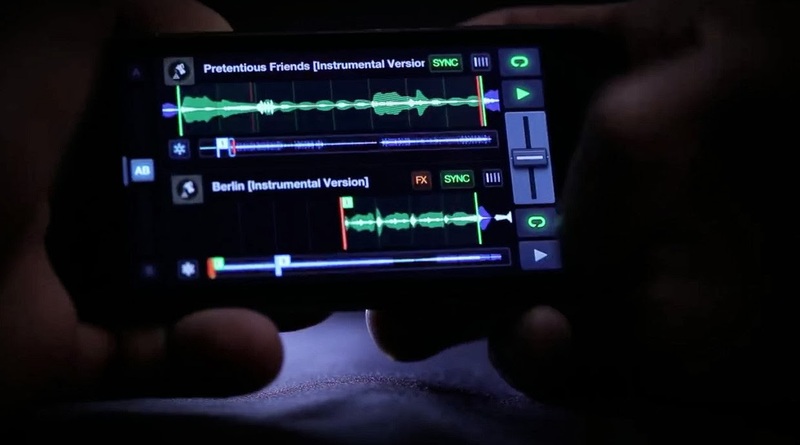 Anyone can walk in the shoes of a Disc Jockey right on his/her iPhone. Impossible Road is a simple but fun app for the iPhone that allows its users to burn some excess time while also challenging their minds. If you want to envision this game simply think pinball meets a roller-coaster. 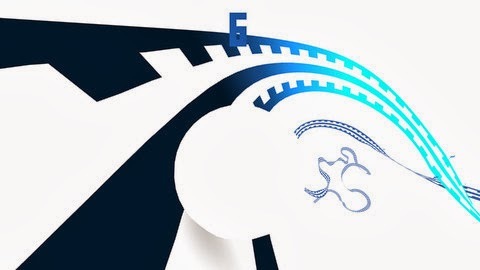 Sportstream allows users to not only receive updates on their favorite sports teams activities and scores but also connects them to various sports social media sites. 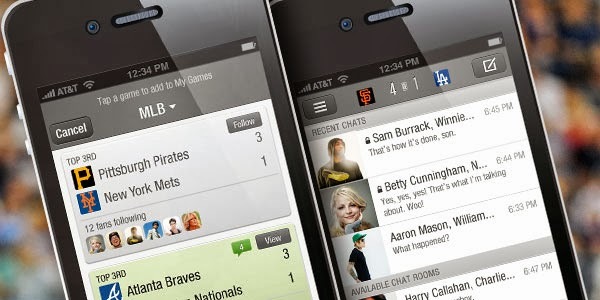 If you enjoy sports and also love to talk with others about them then this is the app for you. 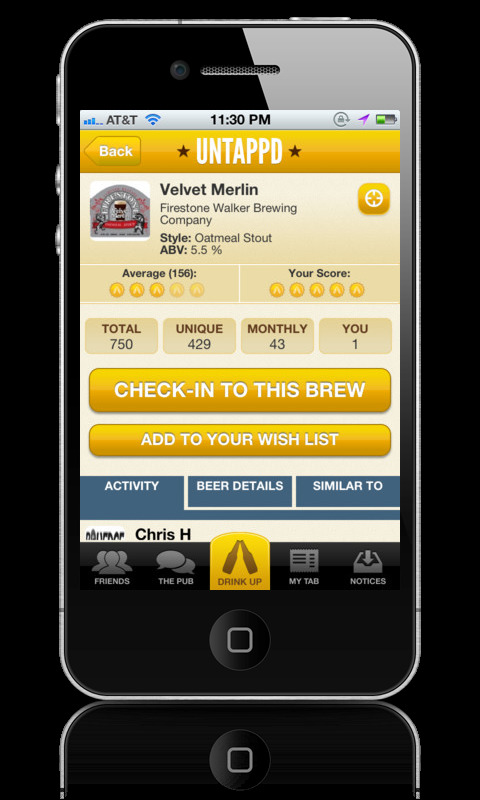 If you are looking for some of the best bars in your area or while on vacation then Untappd is the app for you. This app offers descriptions of different bars and lets users know where they're located. May the force be with you as you engage into the world of Star Wars using this incredibly fun pinball app. 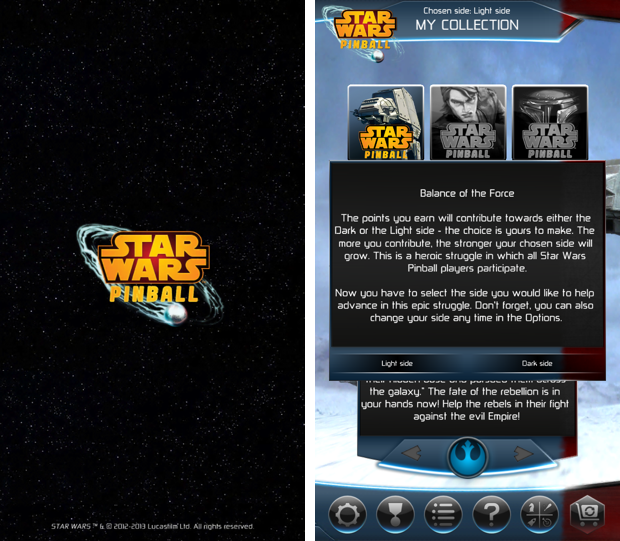 Whether you are a die-hard Star Wars fan, a pinball fanatic, or both, you will absolutely love this app. 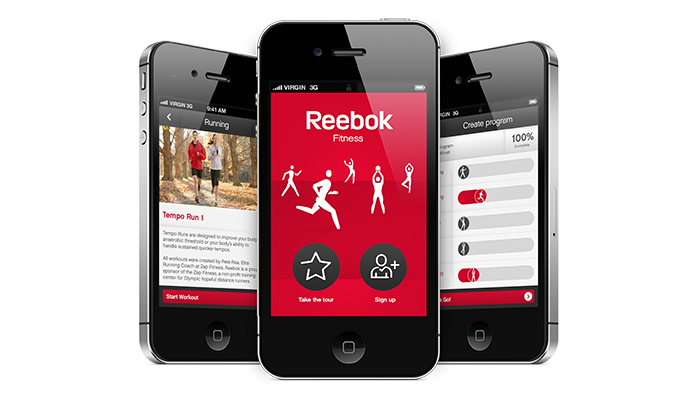 The Reebok Fitness app allows users to choose numerous different workouts in order to keep their body in shape without getting board in the process. This app offers options including cross-training, running, dancing, yoga or simply walking to keep yourself in great shape. 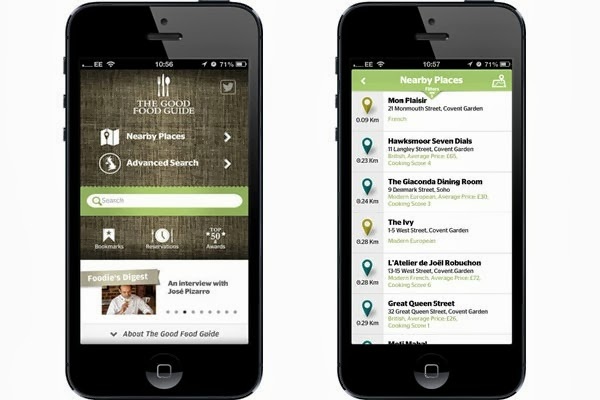 If you like to eat then The Good Food Guide is the app for you. This app offers listings of great nearby restaurants for you to check out. THX is known for their exceptional sound quality on everything from television shows to movies and now you can get that same sound on your iPhone. 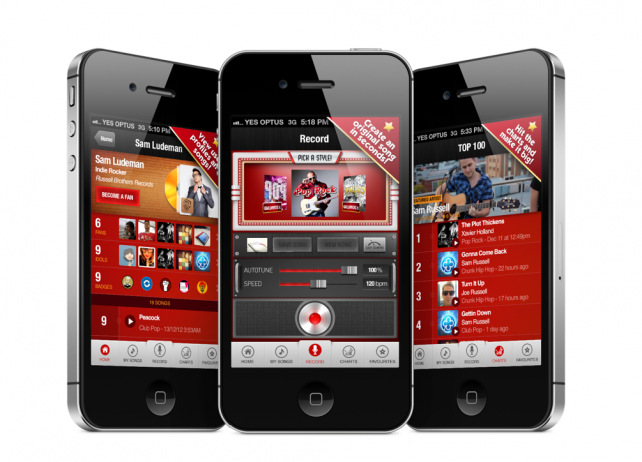 Once you download this app everything on your iPhone will be projected in that award winning sound. If you are looking for an app that will not only be fun to use but also a bit extreme then Ridiculous Fishing is exactly what you are looking for. 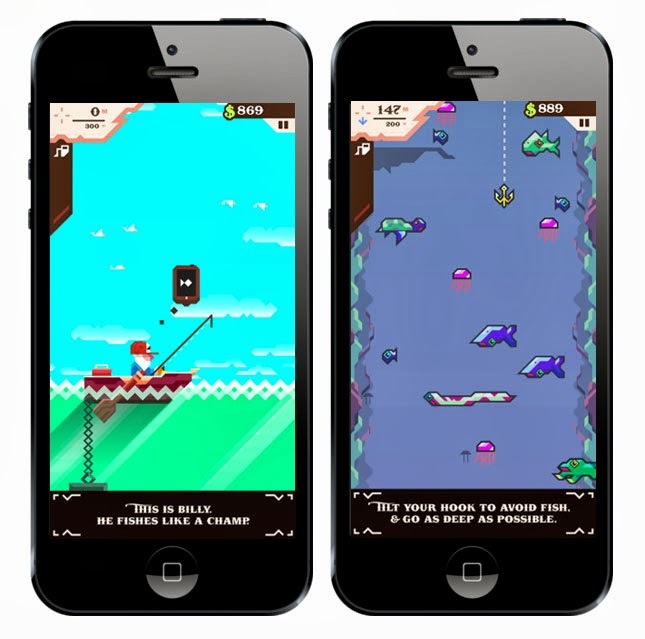 This app allows users to catch fish with several things other than just a traditional fishing rod such as guns, chainsaws and toasters. Wood Camera-Vintage Photo Editor allows its users to capture pictures and then give them a vintage look to them. This app is extremely useful to anyone who loves to capture photos of everything and then place a spin on them. The Jam app for the iPhone does it exactly what it says it does: it allows users to jam. Any user of this app can instantly jam by singing or playing instruments on his/her iPhone and become a virtual rock star. 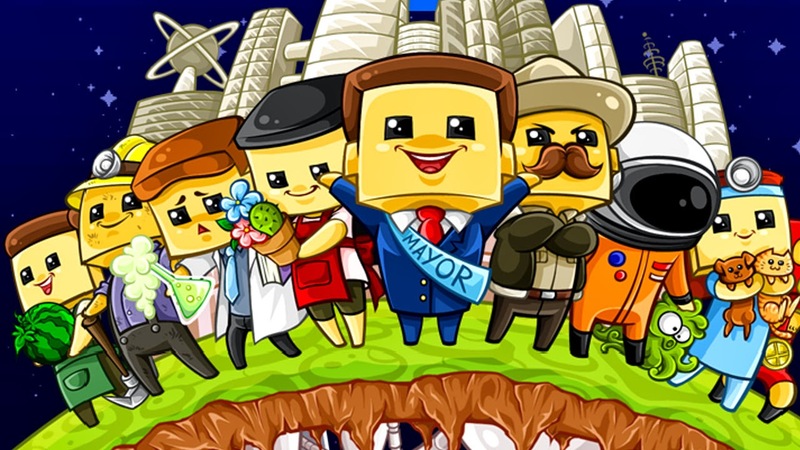 Pixel People for the iPhone is a cool app that allows users to create their own town and run it anyway they chose. This app features terrific graphics, runs very smoothly and was given five stars by Touch Arcade. 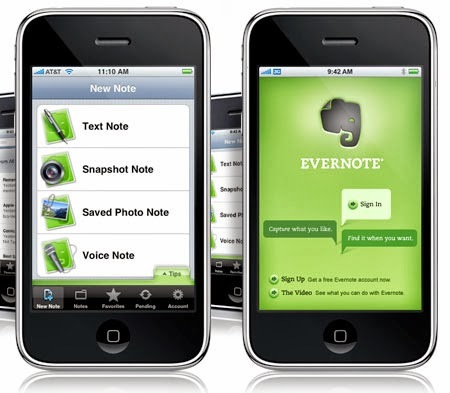 Evernote is a very useful app for the iPhone that allows you to continue working away from the desk. One of the best features of this app is that your work will be saved automatically across all devices. If you travel the world frequently or even just sporadically then the Converter Plus app is for you. 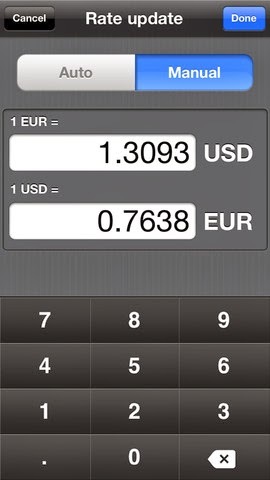 Within moments this app can calculate currencies throughout the world. Converter Plus can also be used as a tip calculator, mortgage calculator and fuel consumption meter. 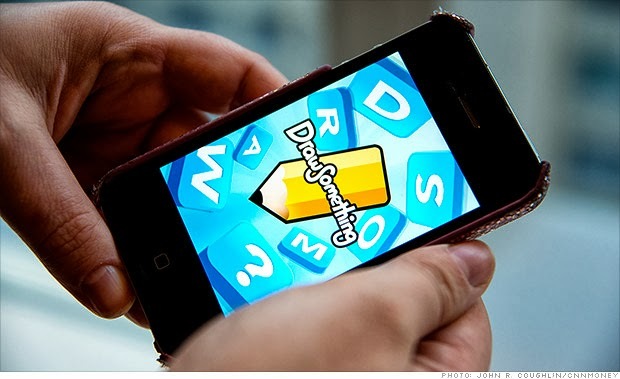 Draw Something Free can and will provide iPhone users with countless hours of fun within their spare time. Whether you are bored at work during down time or need something to do while waiting at the airport this app allows you to express your artistic side. 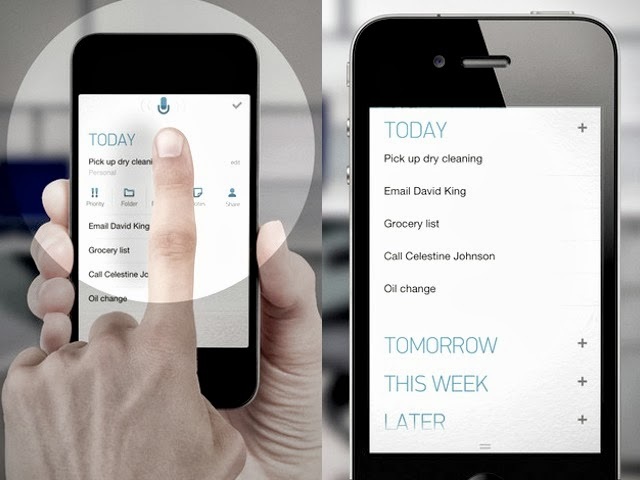 Any.do is a terrific app for iPhone users who have several things to do and have trouble remembering everything. The app allows them to lock everything into their iPhone and then be reminded about appointments, errands, and other events at appropriate times.